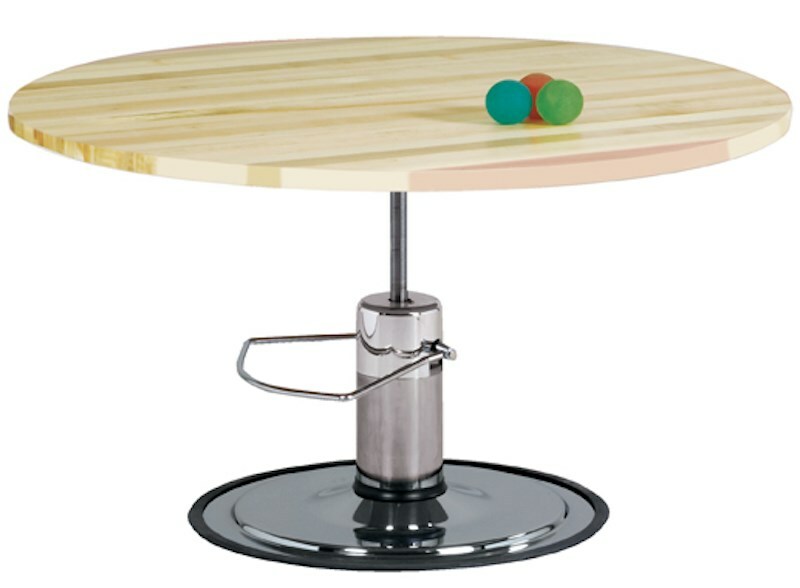 The Clinton Industries Round Hardwood Maple Top Hydraulic Work Activity Table is a well-built and solid exercise equipment. It is a great a choice for any medical facility or physical therapy clinic as it provides patients with a specific work area for them to do the necessary tasks included in their therapy. Durable and Adjustable. 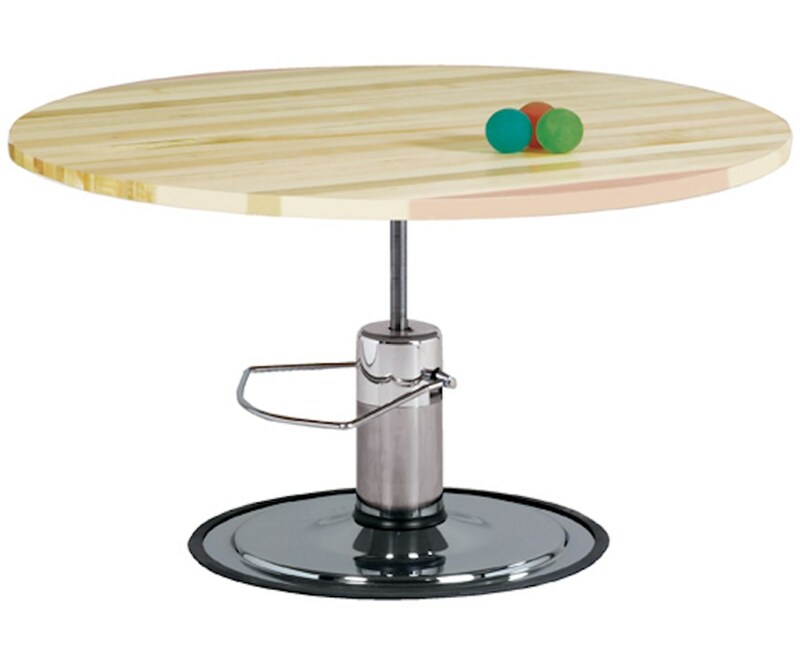 Constructed with a sturdy hardwood maple top, the Round Hydraulic Work Activity Table is built to last a long time. It has a circular shape with T-moulding edge bumpers and a foot pump with a swivel snug top for hassle-free height adjustability. Because of its design, it can support up to 4 patients.